We provide you with a FREE one time 1-hour consultation to discuss your needs and answer some basic questions. In addition, we are experience with QuickBooks accounting software. This product is an excellent choice for individuals or small businesses to get started with. 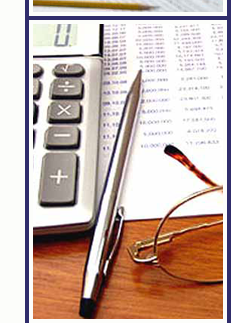 Would you like to schedule a free consultation with no obligation to discuss your business accounting needs?